The November weather may be wet and blustery; the November world may be dreary and brown. Even so, take heart: some things in life are still leafy and colorful. Leaf through a good picture book, and, likely as not, you’ll find every color of the rainbow smiling back at you. To celebrate Picture Book Month in November, we’re highlighting a few of our many beautiful picture books on Eerdmans.com this month. Visit our website to view the complete collection, or read on to discover five great books . . . 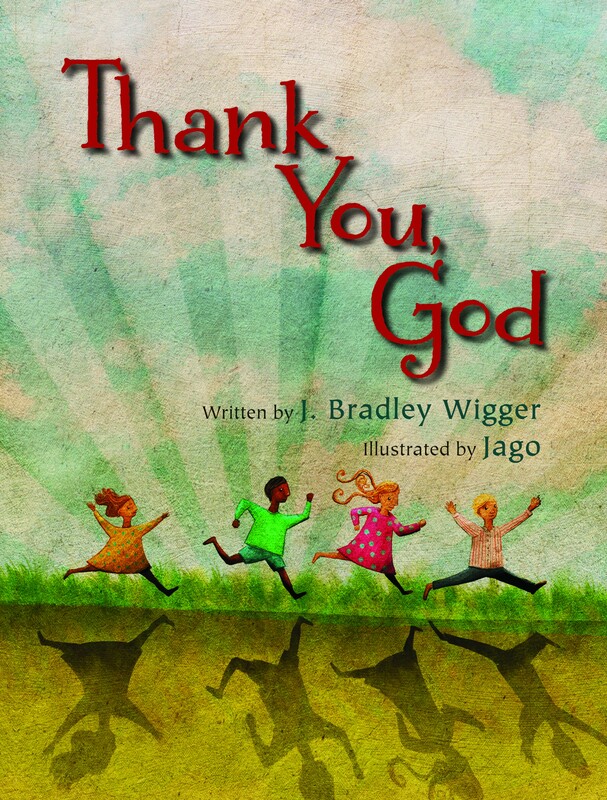 This bright, lyrical book offers readers of all ages and backgrounds the perfect chance to reflect on all the things that they have to be grateful for. Thank You, God is a celebration of family and friends, of homes and food to share, and of the wonder of creation from the first light of day to the calm, peaceful night. With its elegant yet accessible text and vibrant illustrations, Thank You, God is sure to have a powerful impact on readers as it encourages them to view the world around them with fresh eyes. All creatures of the world find time to rest. 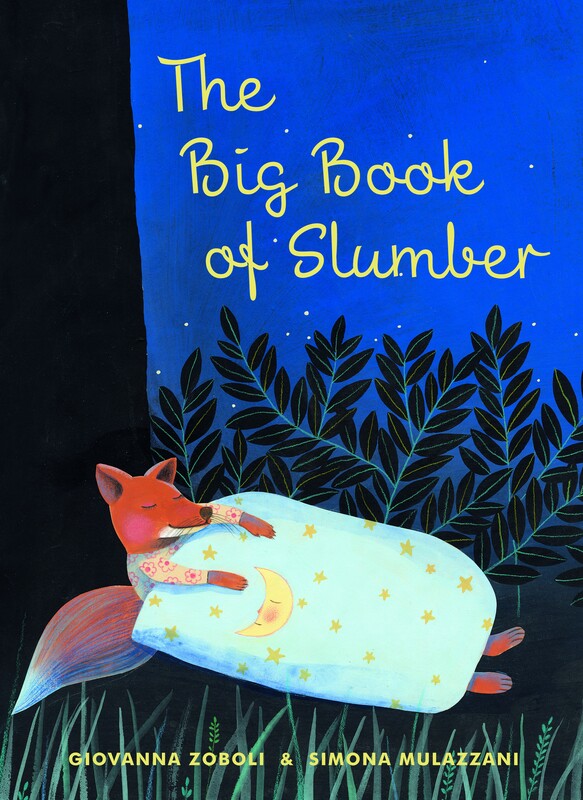 And in this charming lullaby book, countless cozy animals settle down in their beds. Bears lie under their blankets, the fox snuggles beneath a tree in the light of the moon, and the monkey tucks his banana close beside him. This brilliant pairing of author and illustrator brings us a vibrant yet elegant bedtime book that is sure to enchant young readers as they drift sweetly into their own dreams. The sheep on the farm are sick of getting sheared — so they decide to go on strike! Things get heated as the rest of the animals start to take sides, eventually leading to a furry, feathery scuffle. But when they all sit down together, the sheep learn how important their wool is to the farm, and the animals come up with a creative solution to everyone’s problem. 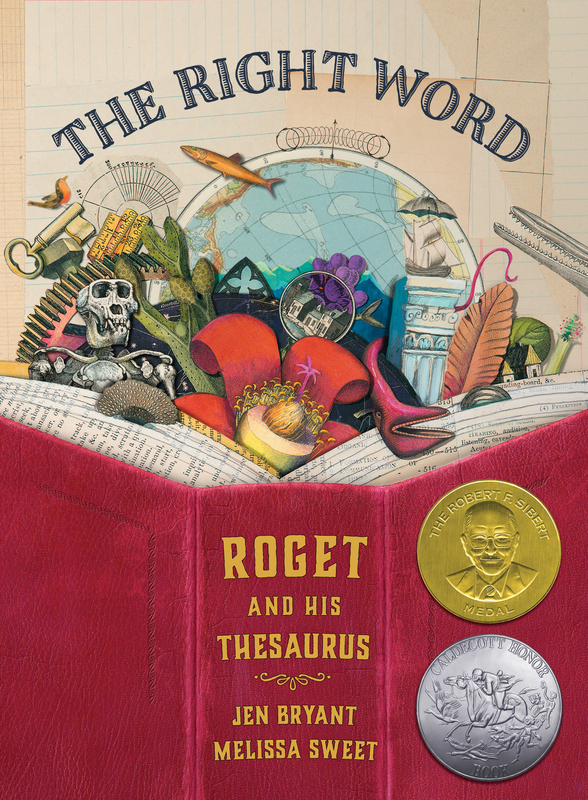 This colorful, rollicking story demonstrates the importance of collaboration and teamwork and can lead to a wonderful conversation about the art of compromise. 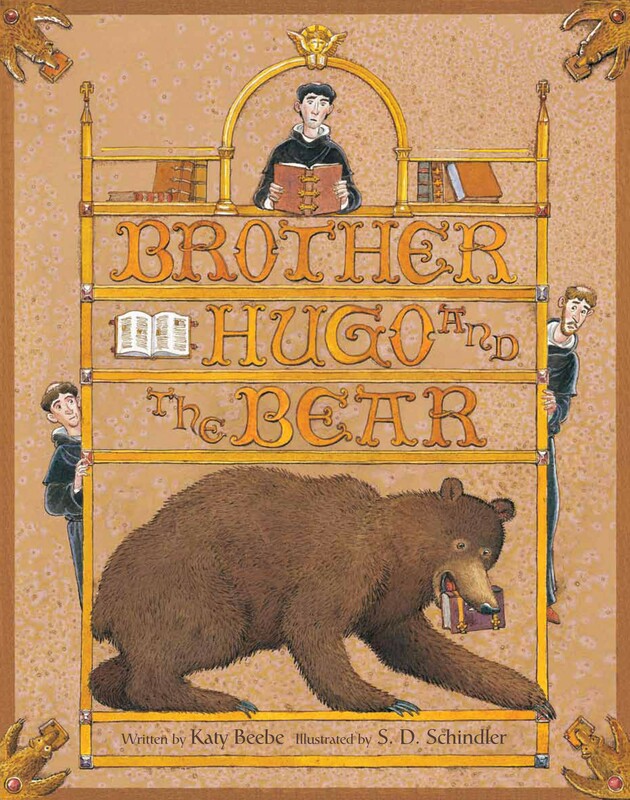 Click to view the rest of our featured picture book collection.